Book Cheaper Car Hire in Pissouri, Cyprus. Compare discounted SUV, MPV & Minivan rental. Nearby Pahos Airport, offers a wider range of vehicle, suppliers and prices, so probably be cheaper to get a taxi into town, after pre-booking on our site. Although our partners are offering good discounts on their normal prices, even on their own websites, they do not discount on the quality of the vehicle you drive away in. You get unlimited kilometers, breakdown and CDW included, coupled with the option of either taking out extra insurance to cover any claim, or pay extra locally to reduce the excess amount to zero. 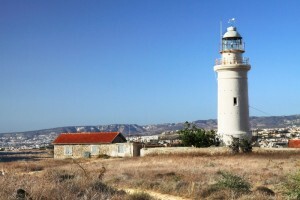 The seaside village which has retained its Cypriot roots. 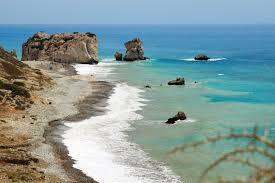 Pissouri is situated between Limassol and Paphos. The region of Pissouri offers breathtaking views the roads are lined with vineyards and welcome visitors for guided tours or wine tasting. After tasting the local wines retire to the Pissouri beach. 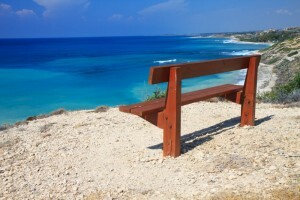 To find out all there is to do, best to get the low down on Pissouri straight from the Cyprus Tourist Board. Get 7 & 9 seater minivan, for lower a rental fee. 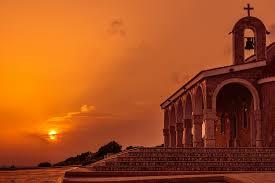 Hire an SUV or MPV in Pissouri, at a discounted price. If on business or just enjoy luxury, consider the BMW 5 series. Always remember to book your rental car early, thus ensuring you get the car of your choice especially if after a cabriolet convertible automatic. We compare a wide choice of car rental companies and let you choose your favorite supplier or car category. We do not charge cancellation (within time frames) or amendment fees should you need to cancel or amend your booking. 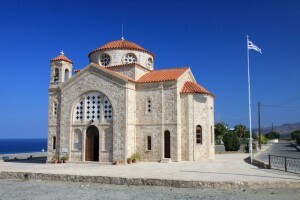 Looking for car hire in another part of Cyprus.